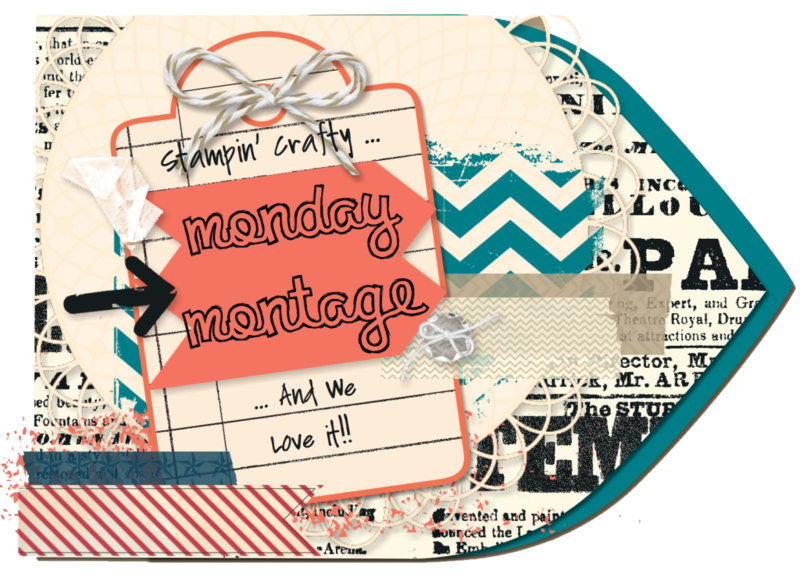 Welcome back for another edition of Monday Montage! 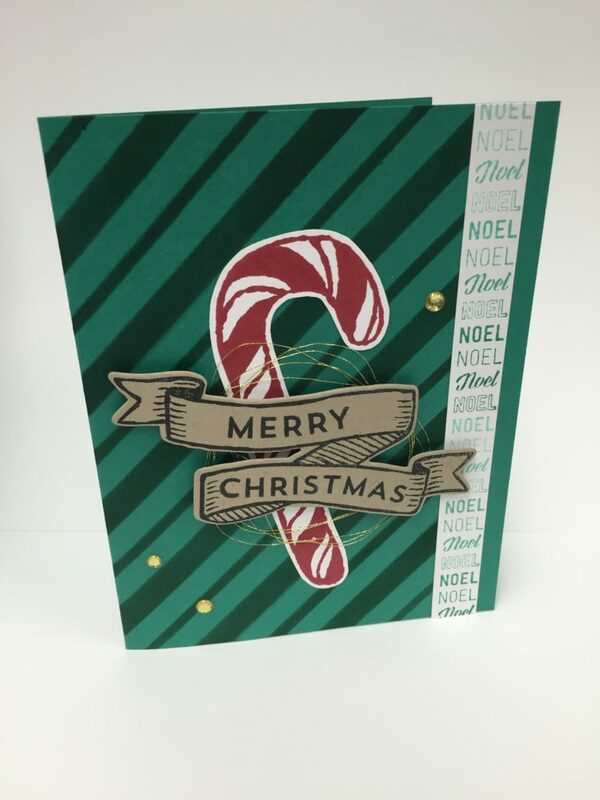 This card features the Banners for Christmas stamp set and Merry Medley Background stamp from the Holiday Catalog. The striped background was created using the Seasonal Decorative Masks. Thanks for stopping by! Be sure to click back or next below to continue the hop. All Images Copyright of Stampin' Up! 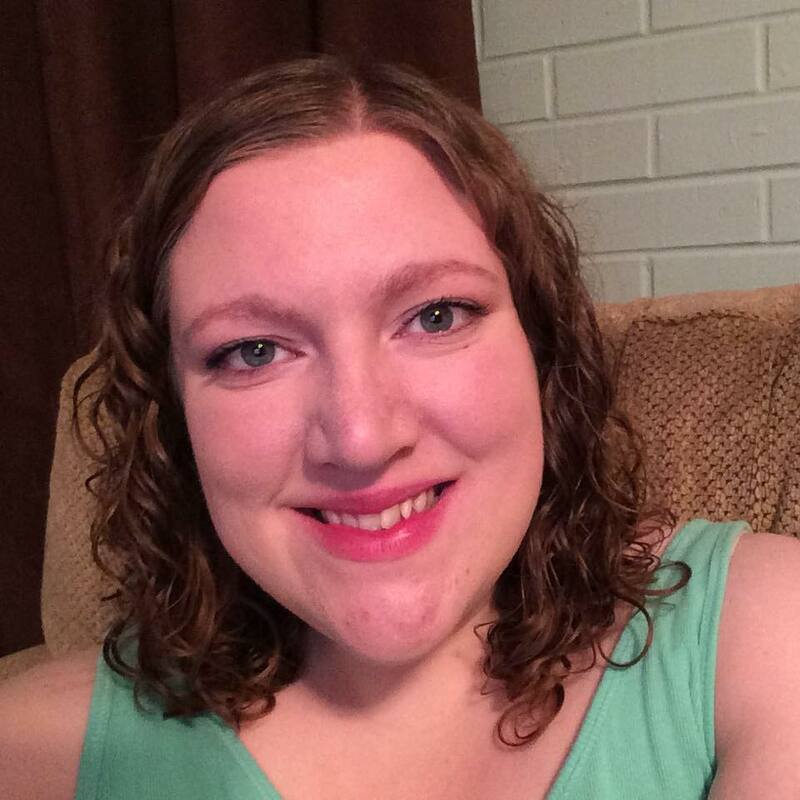 2016 Dara Gloden, Independent Stampin' Up! Demonstrator. The content of this blog is my sole responsibility as the Independent Stampin' Up! demonstrator and the use of, and content of, the classes, services, or products offered on this blog is not endorsed by Stampin' Up! Copyright © 2019 Stamp with Dara. Chloe theme by Nose Graze.